At our drug rehab center, we start each of our clients with a stint in supervised detoxification. Detox is the process through which one’s body purges any toxins left behind in the bloodstream in the wake of substance abuse. When someone tries to give up substance abuse on their own, they frequently run the risk of relapse. This is because going cold turkey entails experiencing the symptoms of withdrawal on your own. This can be a scary, or even dangerous, proposition. Fortunately, our substance abuse recovery center has the solution. With supervised detox, you can bypass the potential risks of going cold turkey by yourself, for a much more comfortable and safe alternative. With supervised detox, one of our friendly and well-trained addiction experts will be by your side throughout the entirety of the detox process. This means that as much discomfort as possible will be mitigated, and your safety will be ensured throughout the duration of detox. Furthermore, our friendly staff members will be on hand to provide you with a listening ear any time you require it. While it may be tempting to simply go cold turkey and stop using your substance of choice on your own, it is much safer and more effective to take part in supervised detox. Sometimes, when an individual attempts to give up their substance of choice, the symptoms of withdrawal become so intense that they relapse in order to mitigate them. With supervised detox in our safe and secure drug detox clinic, this is never a threat, those affording our clients a better chance of achieving their recovery goal. 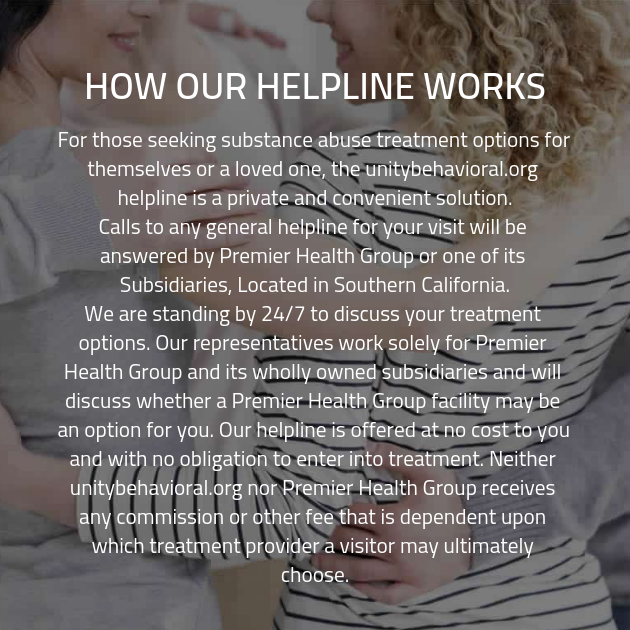 For applicable clients, our substance abuse treatment center is proud to provide dual diagnosis mental health treatment. According to the Substance Abuse and Mental Health Services Administration, nearly half of those individuals who struggle with addiction are also struggling with a co-occurring mental health disorder. This can make successful addiction recovery treatment tricky, for a number of reasons. For starters, the client may not even be aware that they are struggling with a mental health disorder. Fortunately, during the comprehensive intake interview, we’ll determine whether or not you may be dealing with any co-occurring disorder and adjusted your addiction recovery care schedule as needed.